I have never tried these, but I love all things covered in chocolate (almost), so I need to try these. These are the best ice cream bars ever. I don't get to eat them very often, though. My girlfriend has staked her claim on them! 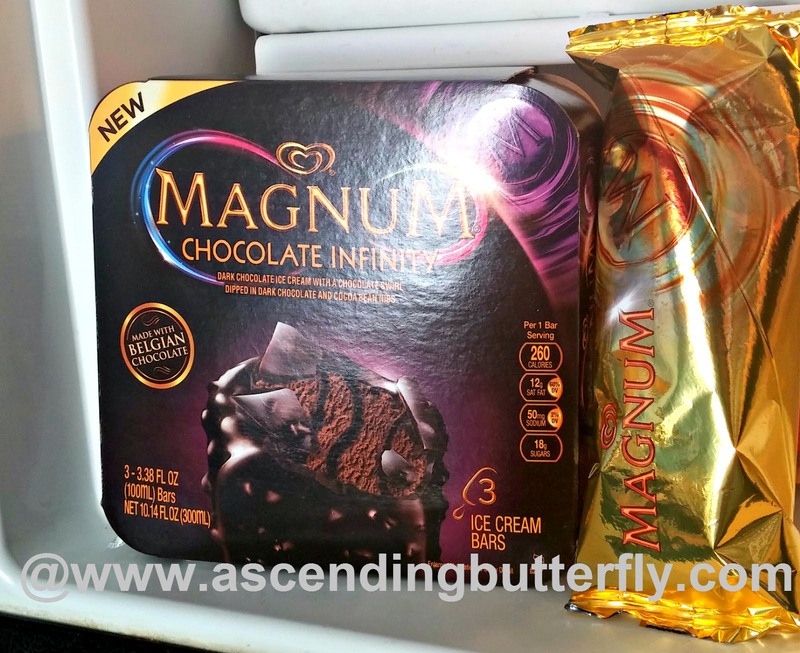 YUM - I love Magnum ice creams. Can't wait till it's warm enough to enjoy them. These are the best ice cream bars out there. I always pick them up when they're on sale. I am obsessed with those. If I have them in the house, I have no self-control. They're so good! I've never had these ice cream bars before. I'm hoping that I can try them sometime soon. Get in my freezer right now! Those look so amazing! I love this ice cream bar. I hide mine so the kids can't find them before I can have one. I wish they put more than 3 in a box! I'm drooling. These are soooo good! I love chocolate so I'm drooling now:) I try to have a little bit every day. These are the BEST! We can hardly keep them stocked in our house. i love these bars! they are so rich and good it's amazing. I keep seeing these at the store. I must try them! these look like something I would love to try. Yummy! OMG these are amazing! I wish I had some in my freezer right now! Oh dear I would have no self control Yummy !! I'm hungry for chocolate right now. I have always enjoyed the magnum bars. So much yum!